The burning topic among the Indian Cricket fan is the Sehwag’s exclusion from Indian team. I have tried to justify the same. 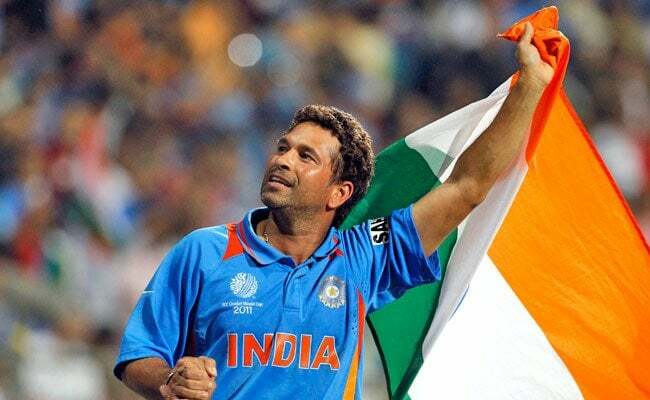 When cricket was through a phase of evolution, when team was in a process of making, when Australia was dominating the cricket fraternity like a king with a sword in his hand in form of McGrath, Warne and numerous others and no one was there to challenge them, there came a player from the streets of Najafgarh and from the heart of India. A taciturn by nature, Virender Sehwag started talking with his bat, the moment he was sent up the order to open the innings, in the absence of Sachin Tendulkar. 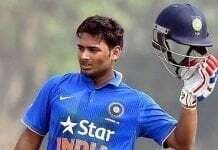 He grabbed the opportunity with both hands and India got an opener who had the shadows of Vivian Richards. This was the start for a giant. Today after ruling cricket for 13 years he is finding himself in a situation which propels him to go to the domestic circuit and find that Midas touch again which has been the backbone of Indian cricket for a decade. For a player in his 20s it’s not that much difficult but for a player who is in his 30s and that too with not a great fitness level it becomes hard to sweat there in the middle at domestic grounds, after dominating the world cricket for so long. But that’s the beauty of this most uncertain game of cricket and Sehwag’s exclusion from the team would must have ensured that no matter how great you have been for long, you have to maintain that greatness. Patil and his co. have shown that capability. But question still remains the same. Is it justified ? 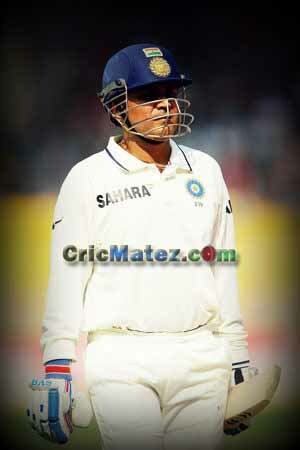 I feel Sehwag’s exclusion was a need of the hour, not for the team but for Sehwag himself. He has been through a very lean patch in the recent times. 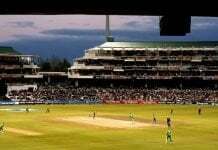 And in an international match in front of a packed audience listening to a huge roar consisting of both – cheers and hoots from the crowd, it is always difficult to maintain calm and composure after a series of failures. People who used to worship you starts cursing you and asking you to go back. 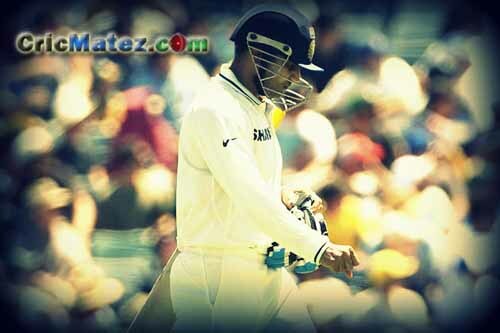 And then for concentrating on your batting you need to give some extra efforts which sometimes lead to frustrations. Secondly Sehwag has been a player fully dependent upon his hand-eye coordination to excel in the game of cricket. He lacks the frequent footwork and fully depends upon his body to play the shots. He doesn’t prefer to reach up to the pitch of the ball by taking a stride forward and therefore his eyesight should be at his best always to read the ball which is not happening these days. And lately Sehwag has donned glasses to increase his weak eyesight. To get used to it he needs to spend some quality time in the middle facing some competitive attack. And doing that in an international match failing again and again would not be good for team as well as him. So he should spend some quality time in the domestic circuit and show the selectors that domestic level is below his caliber. Yes he has the capability to score a double or triple in his comeback match too. What he needs is to find back his trust in himself. He has been a player who trusted his ability and never worried about what others said about his technique and class. He just need to find the same temperament back. ensured. Right now we should stand behind him like his strength to ensure that our hero doesn’t loose his hope and the moment he will be back in the team we should be there to roar for him like he roared for us with his bat when he scored those breathtaking triple tons. He has been a gift for us and we need to preserve our gift with respect. He has been among the reasons for tears of joy in our eyes and now we should be the reason for tears of belief in his eyes. Give him some time and you will have your Sehwag back. And don’t curse selectors for Sehwag’s exclusion. They have done it for good. And giving chances to promising youngsters are equally important. They are needed to be tested at top-level before Sehwag retires as then responsibilities will be on the shoulders of these youngsters. We have gained a lead of 2-0 and can’t lose the series from here. So giving chance to these young guns is a good idea as they too won’t face a big pressure upon their shoulders to save the series loss. Sehwag’s ouster from the team has opened the way for them to prove their metal. So let them play and cheer for them.They are going to be your future heroes. “Thank you Viru for everything you have given to us.We promise to be there in your bad times. Believe in yourself. You are still the best. We have seen bowlers still avoiding the outside off stump line while bowling to you. Just make them helpless enough by hitting the middle of the stump line for those mammoth sixes again. Finally I would say that Sehwag’s exclusion is justified. Next articleThe homework-gate controversy – the two sides of a coin!